It’s no secret that cheese is the best food in the history of the universe, but not all cheeses are created equal. Some are life-changing (oh hey, fresh mozzarella) while others are lame (ahem, cottage cheese). So we decided to make a definitive ranking of 34 kinds. Makes a passable grilled cheese if you’re at a diner and it’s 4 a.m. That’s about it. Huh? We were so bored we fell asleep. Call us crazy, but we don’t want our charcuterie board smelling like feet. …Or an old gym bag. Fine, we’ll eat it on a salad if there’s no feta. We can eat twice as much because of the holes, right? Don’t worry: It smells worse than it tastes. If it’s slathered on a bagel, we’re in. On every bowl of pasta forever, please. On its own, yawn. In pasta? YEP. Ehh. We’ll eat it on a cheese plate, but we’re not staying up all night thinking about it. Making all of our quesadilla dreams come true. We’re suckers for those little red edges. Goat cheese instantly makes everything fancy. Dill is optional (but highly recommended). Fontina’s smoother (but slightly smellier) sister. When you can’t decide between Swiss and cheddar. #Cheeseproblems. On every sandwich for the rest of our lives, please. The tasty star of our fondue parties. You haven’t lived until you’ve eaten cacio e pepe smothered with Pecorino Romano. You just haven’t. Like Swiss, but a million times more flavorful. Baked: the greatest holiday recipe that we secretly eat all year. Melt it, eat it cold, shred it on bread and bake it…this cheese is basically perfect. 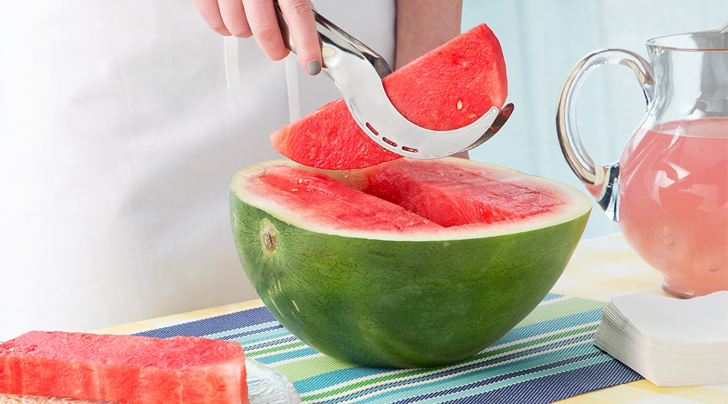 Slice it thin and pair it with fruit--it’s pretty much the best summer snack ever. The sharper the better. Especially on BECs. Somewhere between slice two and slice three is our happy place. Hands down, the best food in the universe. Now if you’ll excuse us, we have some night cheese to work on.